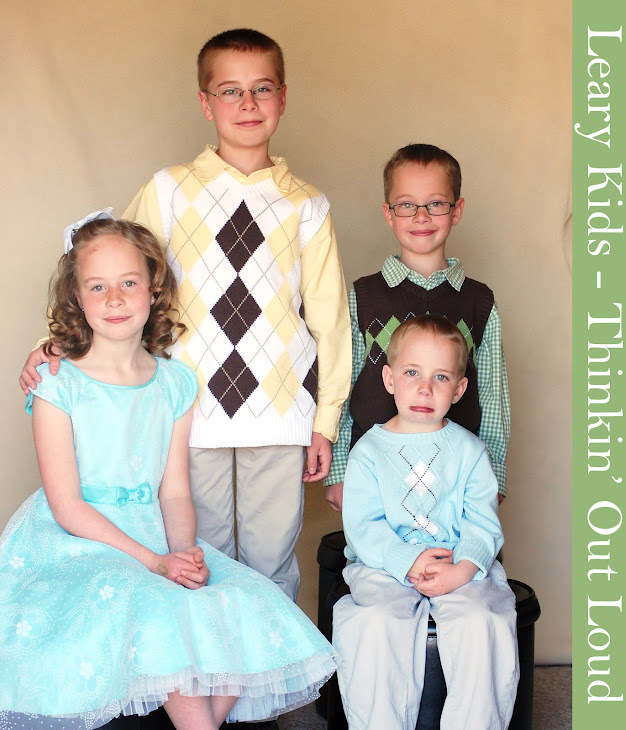 Leary Kids - Thinkin' Out Loud: Mummy? We were talking about what the kids are going to be for Halloween. Jared said he wanted to be a mummy. Ellis said (laughing), "You have to be a grown up to be a mummy." Gordon said, "You can't be a mummy. You have to be a daddy."